Springs, pins, axles, etc. Haven't tested spinners. In their current state, it seems extra car parts light up their entire model based on what the light value is at the model origin or some other specific single point, rather than on a per-polygon basis similar to how the body and wheels handle it. As part of the shaders, would it be feasible to fix this? In addition, it seems the shaders in particular have some issues when handling them. It's true that the extra car parts originally used a simpler whole-model lighting. But the shader renderer uses per-vertex lighting for everything. In fact, this is what causes the glitch shown in your videos. For some reason, per-vertex lighting doesn't work properly on the smaller car parts. 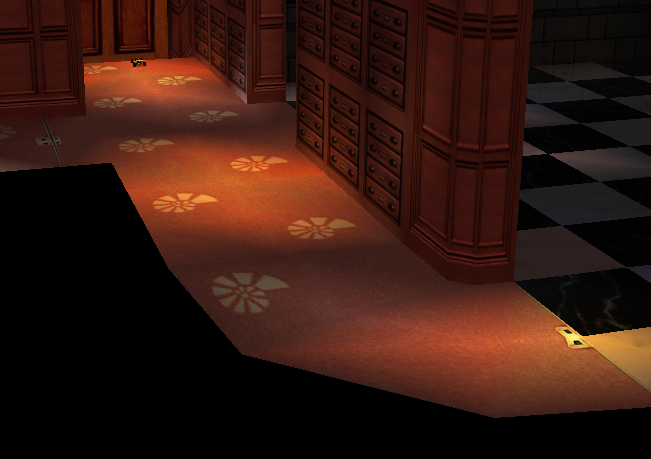 I've now implemented simple lighting for the shader renderer to fix the glitch. The underlying cause of the per-vertex lighting glitch needs to be investigated later.